Isn’t that the truth? It takes manpower, preparation, craft, and acumen to develop red wine. Once that artwork is poured into your glass, you must make it an experience like no other; in the same way you examine the juxtaposition of colours in a painting at a museum. If you thought you could eat a bag of chips or some caviar to go with your red wine, then think again. 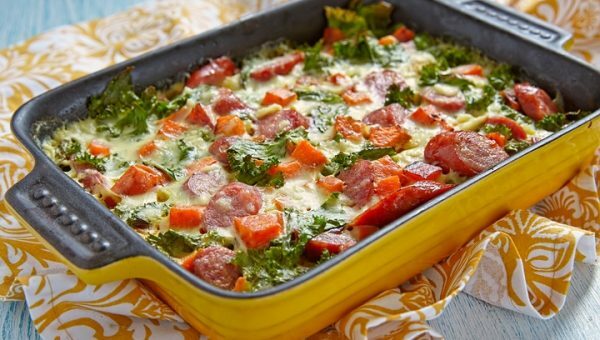 When you want to amplify the experience of drinking your red wine, or tasting the wide variety of bottles you acquired for your Saturday night party, you need to complement it with the best food. So, how do you go about picking the right food with your red wine? 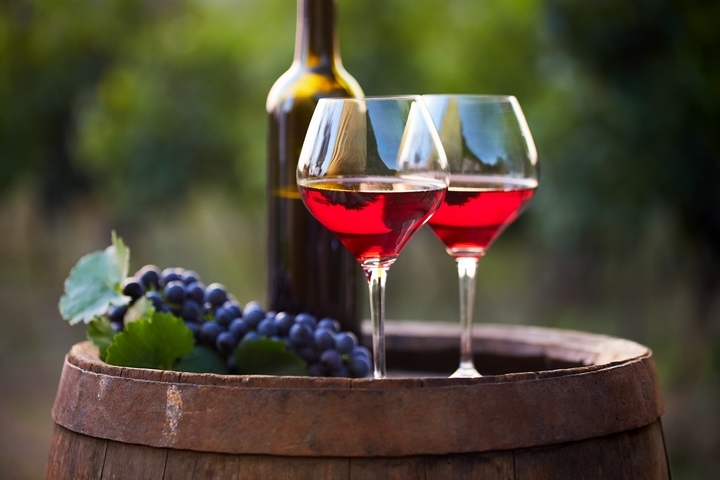 Light Red Wines: Poultry and seafood. Heavy Red Wines: Beef and pasta. In the end, you’ll feel like there’s a party in your mouth and everyone’s invited. Wines, particularly reds, offer us not only a superb taste, but a sublime aroma as well. 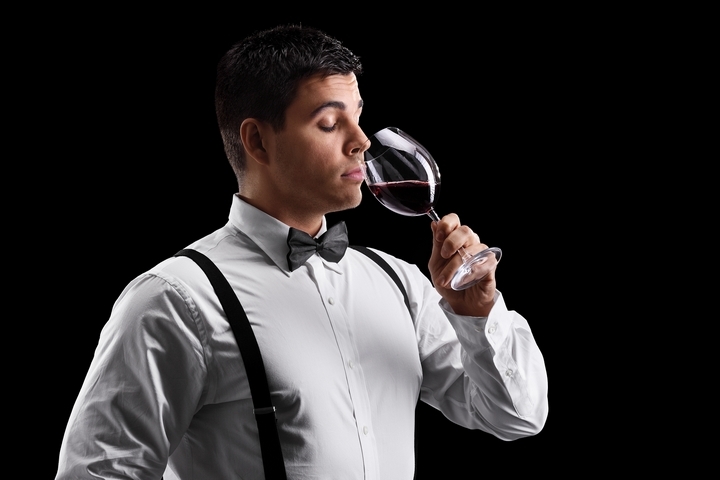 Whether you want to be a professional connoisseur or a passive drinker with a penchant for wine, there is the right way to sniff your wine and the wrong way. We think it’s best to pick the best method. Stick your nose into the glass. Take a big whiff – ensure your nose is close to the rim. Look for some more common ingredients, like rose, vanilla, or pepper. Trust your instincts – is it intense or is it sweet? Trust your little man. 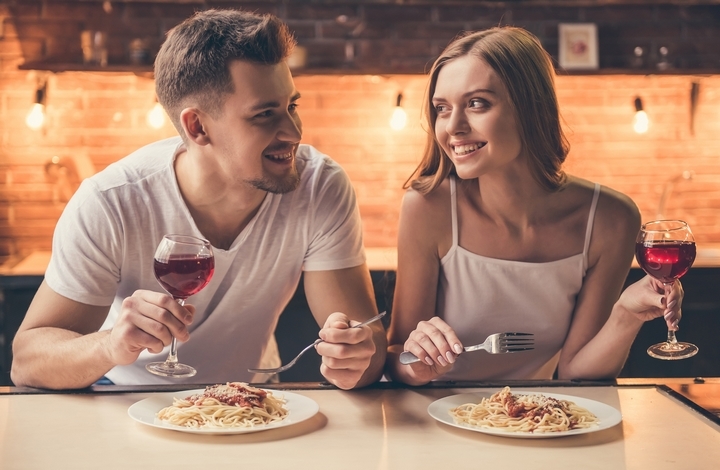 It can be fun to test your palate and determine what is in the red wine. Whatever you do, never, ever swallow your first sip of red wine. Yes, you might be thirsty, and you’re probably dying to finally enjoy a bottle of red wine after a whole week of suffering at work. Should you swallow almost immediately, you will have abandoned the amazing experience. The very first thing you do is to take a small sip. The second step is to allow the red wine to roll around in your tongue – this allows you to really determine what is inside the red wine. Ultimately, the longer it lingers in your mouth, the better your analysis will be. Believe it or not, the glass you use to drink your wines are crucial. And this goes for white wine glasses and red wine glasses. First, your red wine glasses should be clear, short, wide, and maintain a bow-like shape. You want your red wine to essentially make contact with the air to richen your consumption. 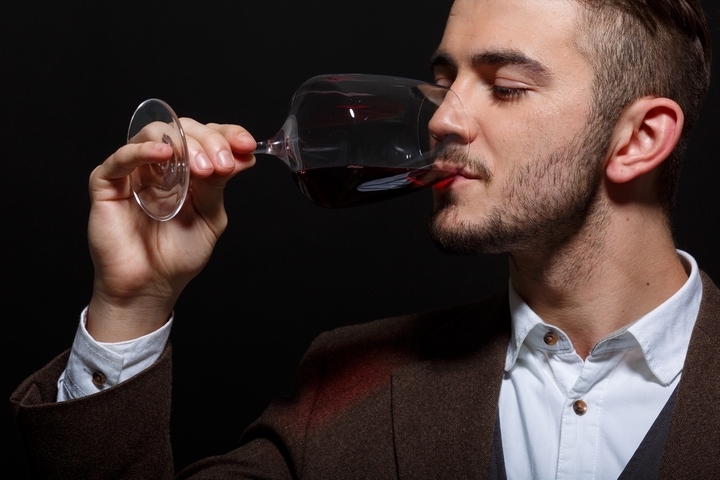 By now, you probably realize that you can’t drink your red wine in a soda glass or coffee cup. 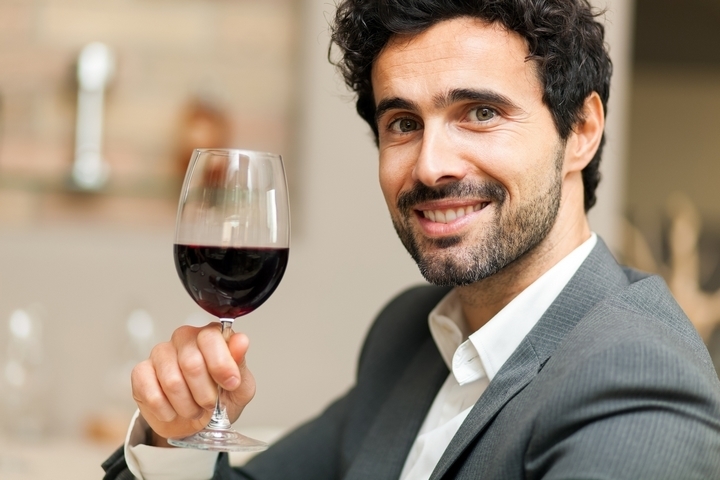 When you see wine drinkers swirl their glasses, you might think that they are portraying themselves as connoisseurs, or they might be a smidge on the arrogant side. But, like the wine glasses, there’s a method to the madness! 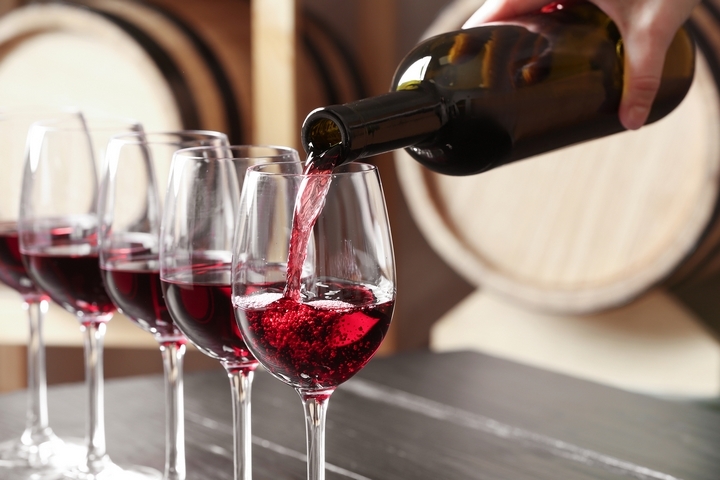 Swirling wine is a science (really) because it is an oxidation process that boosts the flavor of your wine. The oxygen in the air and the fermented juices coalesce, otherwise known as allowing your wine to breathe, unleashing the nature and spirit of your red wine. Red wine is one of the most delicious beverages known to man. 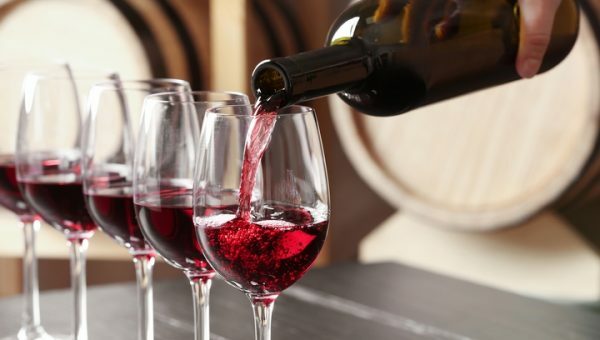 But red wine is both an artform and an experience – and they are critical to fully living life. No man has had a rich life until he correctly and thoroughly enjoys a classic red wine in a glass designed for your enjoyment.